Hey escapers! Just wanted to let you know that we will be retiring one of our inaugural escape rooms, Garage Sale, at the end of February! And remember, if you’ve already played it, you can come back and do the Returner’s Track which has EXTRA puzzles that can give teams additional spending cash to achieve the ultimate high score! Any teams with returners will get to play at half price the cost of a normal ticket! 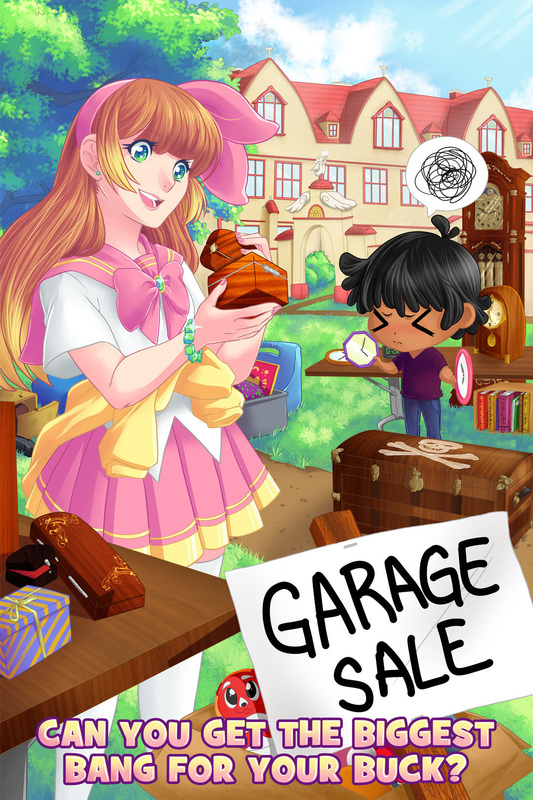 So get your best shopping team together, it’s time to make a profit at Fuzzy Logic Escape Room’s Garage Sale room before it’s all packed up! Call or email us today to reserve your tickets! Stay tuned for our next escape room game that will be open this spring! To close out, we ask you, as we always do - Are you feeling Fuzzy today?